presented by Horses' Heads Productions. Directed by Gary Hartley, written by Genna Gardini, performed by Amy Louise Wilson, set design by Francois Knoetze, sound design by Umlilo. Catch Scrape fresh from its Standard Bank AHA! Award-winning run at the 2013 National Arts Festival. 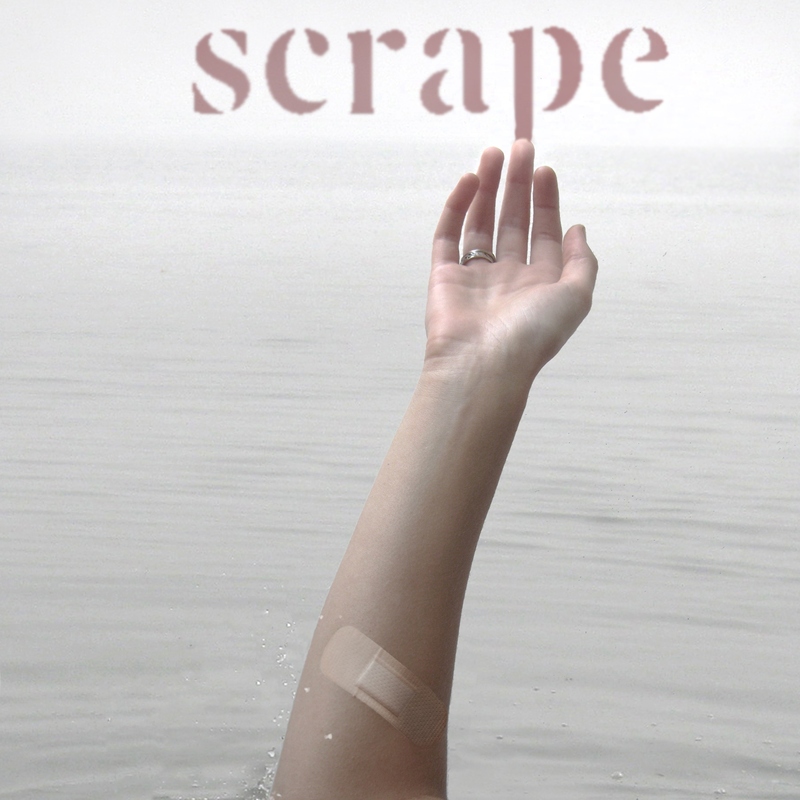 Scrape is the story of an everyday woman suffering from an unusual condition. After falling and scraping herself, Beth discovers that not only does skin heal, it can sometimes do so with a vengeance.